You buy Amazon Key for $250. 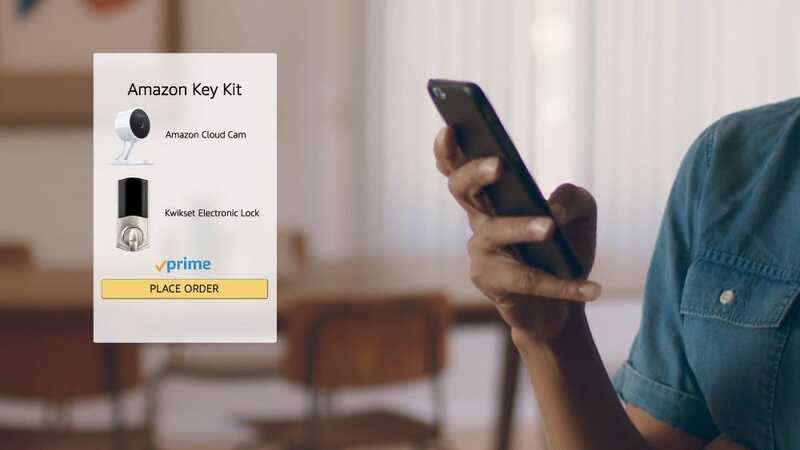 For the price of admission you get one Amazon-key compatible smart lock from Kwikset or Yale and an Amazon Cloud Cam—which was also just announced and looks like a fantastic product. Once installed (an Amazon-supplied visit from an installation specialist is included with the cost if you want help), you get all the benefits of a smart lock (check your lock status from afar, unlock it for a neighbor) and Amazon’s new security camera to check in on your house (or the front door at any rate). The real selling point that Amazon is pushing, however, is the idea that your local delivery person, like the UPS guy or the mail carrier, can connect into Amazon, request access to your house, and drop off your packages inside the door. In the coming months, Amazon Key will provide customers with a convenient way to provide unattended access to professional service providers. 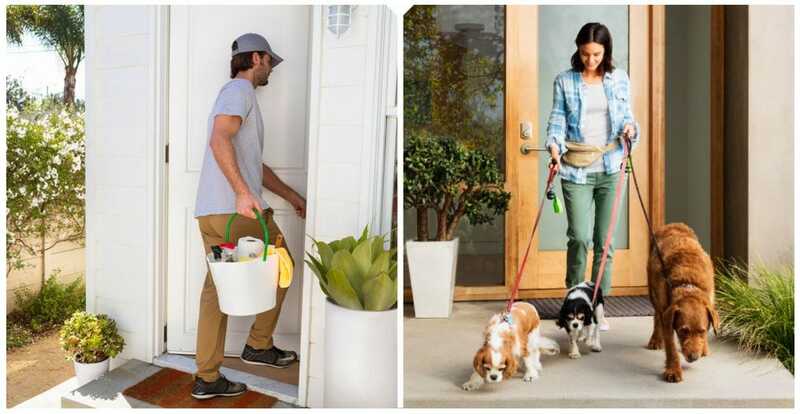 This includes services from home cleaning experts Merry Maids and pet sitters and dog walkers from Rover.com, as well as over 1,200 services from Amazon Home Services. Clearly, they take their mission to become the Everything Store pretty seriously. Now, in fairness to Amazon, the whole thing seems very well baked. 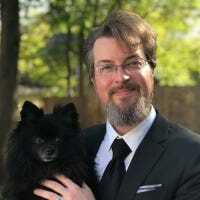 Drivers and workers don’t get an access code to use on your house whenever (or even an access code at all) they only get access when they check in with Amazon at the moment they are delivering the package, coming to walk your dog, or rendering some other service (and Amazon unlocks the door for them, instead of giving them the power to unlock it). Further, you get notified and can watch the whole thing—on your Amazon camera, naturally. Right out of the gate, it’s already got that Amazon polish to it. But polish or not, is it a good thing? Even if you can see right on your phone that the dog walker is now heading upstairs towards your bedroom, what can you do at that moment? Try to rush home and reverse your long commute in record time? Call the police? We want to think the best of people but we also like having a sturdy door with a sturdy lock (that remains firmly locked when we aren’t home). So the real question becomes: is this what you (or anyone else) wants? An ecosystem where Amazon can unlock your front door for everyone from the UPS driver to the florist and everyone in between? Is the convenience of one-click ordering an emergency maid visit to prep for your soon-to-arrive mother in-law worth linking access to your house to your Amazon account?